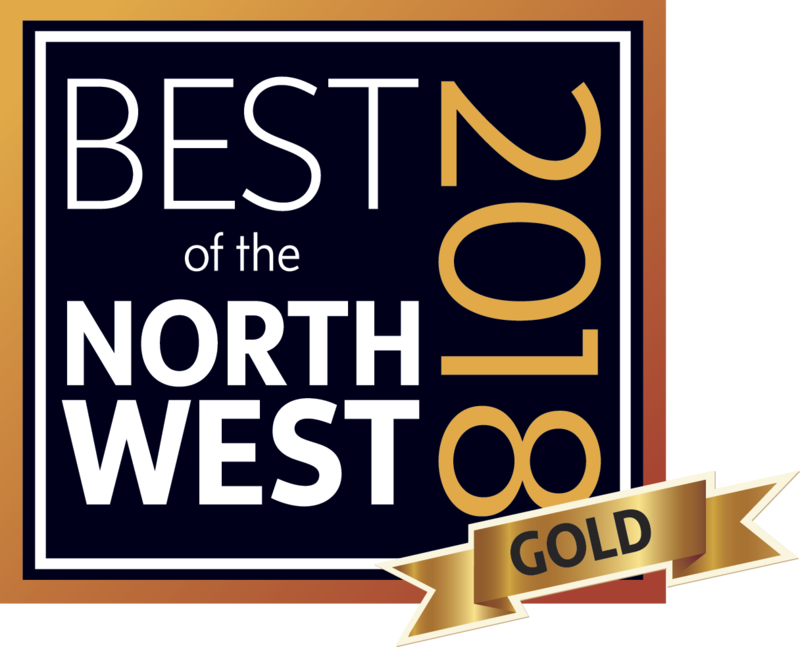 TripAdvisor: "Excellent place, a gem hidden in the town. You can learn so much about the history of electricity and see the real stuffs as the developments advance. Very friendly and helpful staff too." Read more or leave your own TripAdvisor review. Click here for a complete list of news articles. 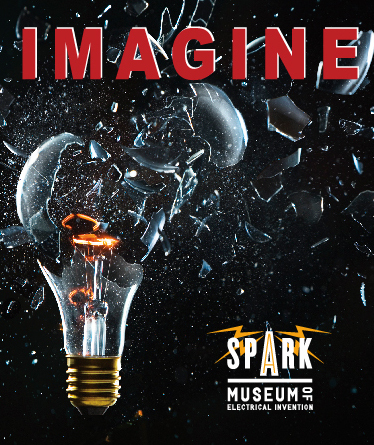 See how fun it can be to generate support for STEM programming right here in Bellingham at IMAGINE, a super-charged cocktail party and live auction to benefit SPARK Museum on Friday, March 1. You might even get the chance for a selfie with inventor and scientist Benjamin Franklin!